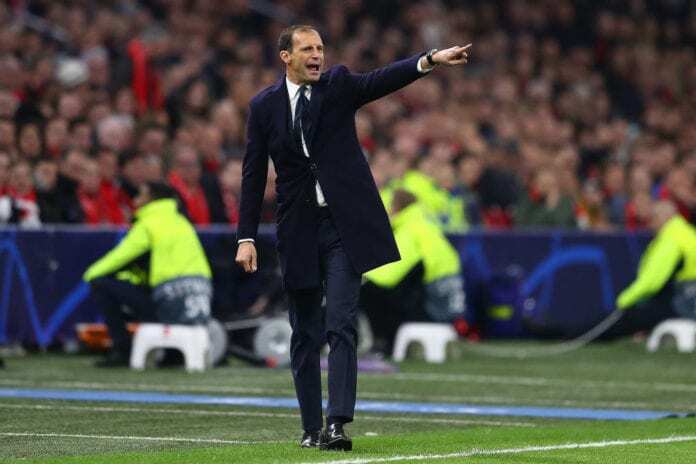 Max Allegri is considering the option of playing either Moise Kean or Paulo Dybala against Ajax in Mario Mandzukic’s absence. 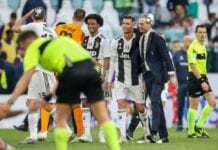 Juve are facing injury crisis ahead of the crunch tie at the Allianz Stadium with the likes of Chiellini, Mandzukic, Caceres and Juan Cuadrado all ruled out. That leaves them with an in-form Kean and Paulo Dybala to play in the attack against the Dutch giants. However, the former Milan boss didn’t categorically state who would start in the game. “Tomorrow night could have Kean from the start, Dybala from the start or neither of them. If Kean or Dybala start, it’s normal that either De Sciglio or Cancelo will be out. If neither of them starts, then it’s possible both of them do.